Welcome back to Made with Love – and what a great selection of ideas linked up last week. I’m again co-hosting with Angelique, Rashmie and Patty and it’s wonderful to be back. I decided to share with you one of my regular ways that I relax after looking after J and T all day. I dabble in blog design – yes I know you are thinking but you write a blog – what do you mean you dabble in blog design. Well – you see I did the design of Rainy Day Mum myself and as a former Information Communications Technology Teacher at a High School in the UK a big part of what I taught was Graphic Design and Web Development. Putting this into action keeps me up to date with new developments and I really enjoy it. I’ve recently been working on some blog designs for other people and also collaboratively with Jamie from Hands on as we grow on a new project that I would love to introduce you to as well. 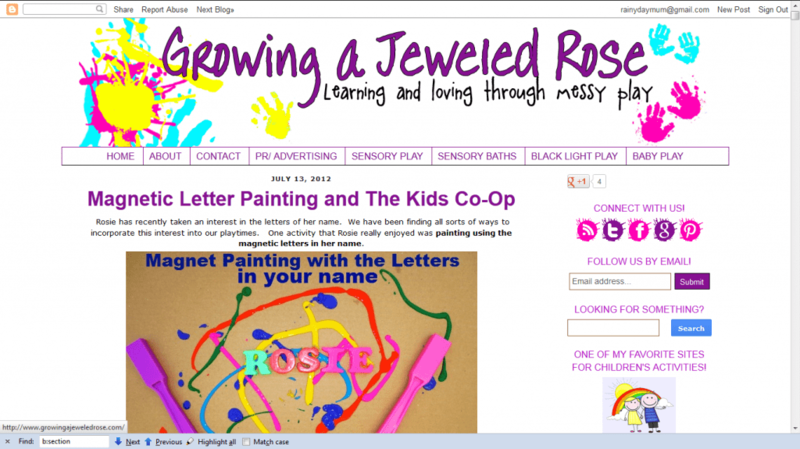 The first blog design I did completly for someone else was Growing a Jeweled Rose my co-host for Tuesday Tots. Crystal wanted something fun and messy but not too busy. It was the first time I had worked in blogger in a long time (3 and a half years since I last had a blogger blog) and things had changed a lot but coding is coding. After the fun of Growing a Jeweled Rose with colours everywhere one of my friends who also blogs over at Emmy’s Mummy wanted to update her look so we went for something more clean cut and used real pictures in the header. 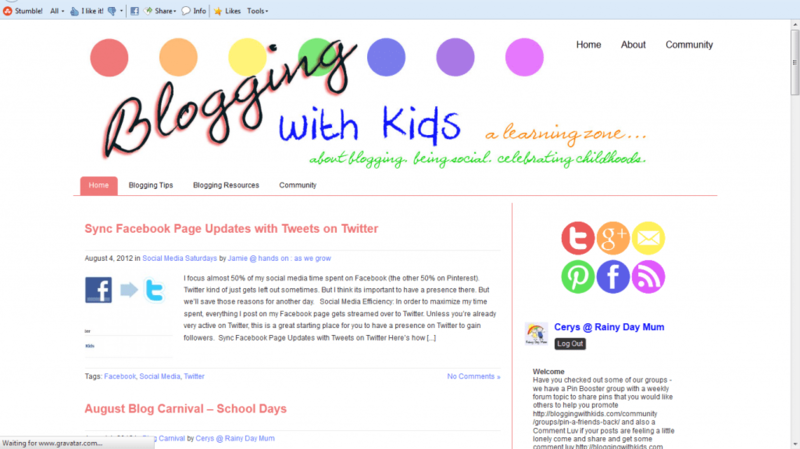 The last one that I have been working on with Jamie from Hands on as we grow is very exciting as we have this last week launched Blogging with Kids – a blog for bloggers who write about their kids with a community attached for those bloggers to connect, collaborate and have fun. From Dirt and Boogers this is such a great post and a reminder that sometimes all Mom’s need a break and a time out to take care of themselves. This Family Tree Framed picture from Entertaining Monsters is a great way to capture a moment in time of your family tree. 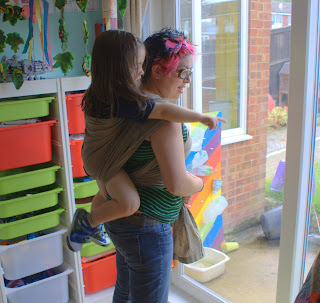 As a fellow baby wearer we are getting to the end of being abe to wear J and T in the current carrier we have and Taming the Goblin has the answer – a DIY Toddler wrap. 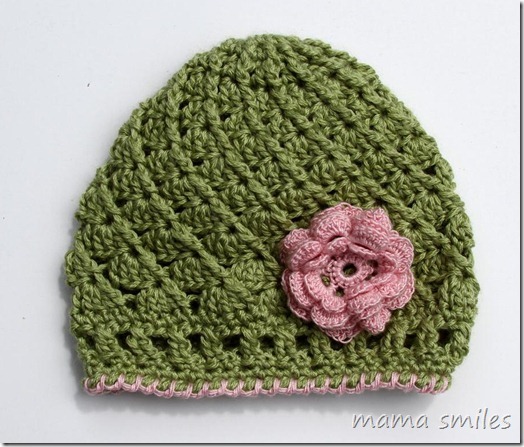 Thank you everyone for linking up and I look forward to seeing your creations this month and how you spend you me time. Thank you for featuring my family tree. 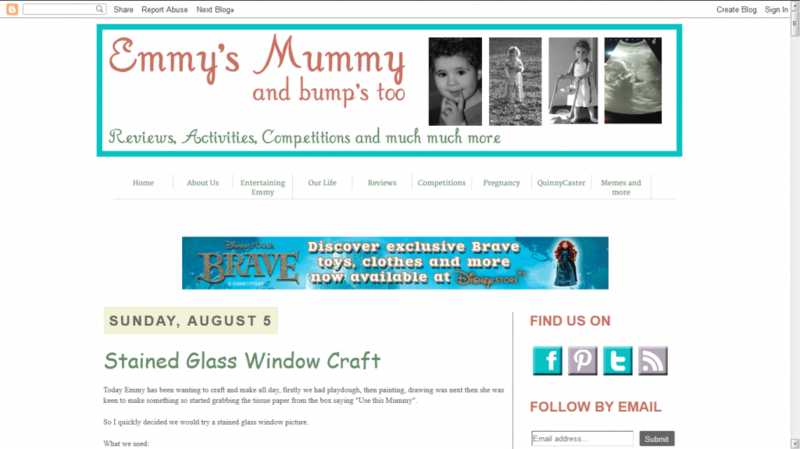 I might need to call on you for some blog assistance – I’m very technically challenged! Cerys, You will be the star of blogging land, actually you are already!!!! oooh they all look fantastic Cerys!